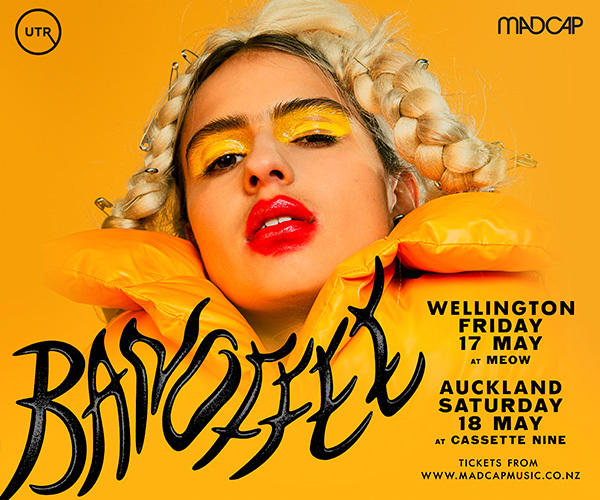 Breakout pop star Anne-Marie will perform her first New Zealand headline show in March and Kiwi hit makers Openside will open the show. Speak Your Mind features multiple hit singles including ‘2002’ (2x Platinum) co-written with global megastar Ed Sheeran, Marshmello track ‘FRIENDS’ (2x Platinum) with over 5.2 million sales worldwide and ‘Rockabye’ alongside Clean Bandit and Sean Paul, the UK’s longest-running #1 in twenty two years. 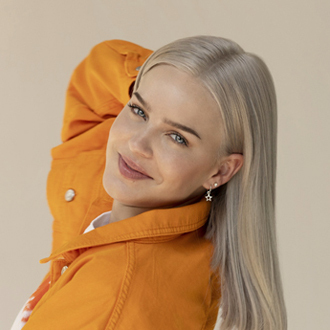 In addition to her recent collaboration ‘Don’t Leave Me Alone’ with David Guetta (Gold), Anne-Marie is set to release new single ‘Perfect’ at the end of the month.